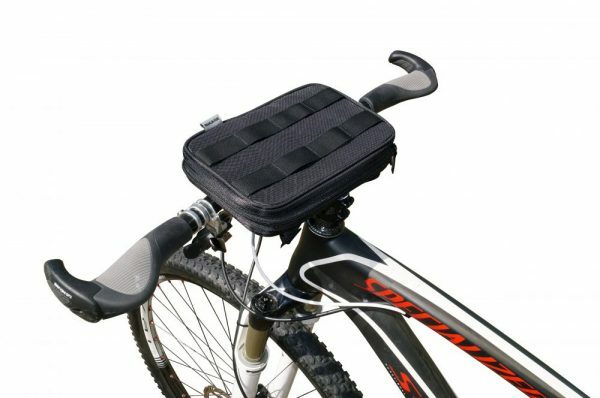 The Utility Pack is a small compact front or top handle bar mounting bag, perfect to carry small items on your bike ride! 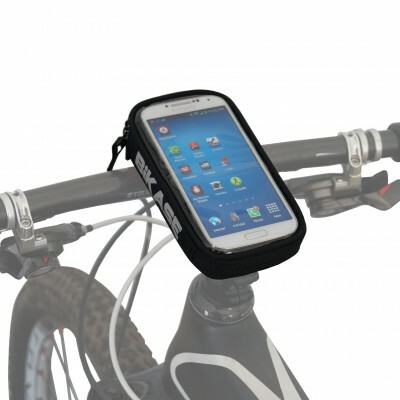 It’s been designed to fit items such as a mini tablet, cell phone, snacks, suntan lotion, makeup, keys or a small pistol. 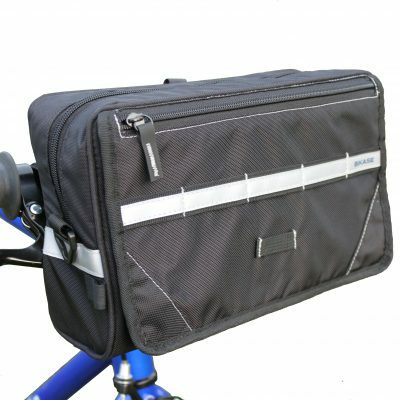 Measuring 9″ x 6″ x 1.75″, the Utility Pack is the perfect size bag for an afternoon of leisure riding or on a longer ride. 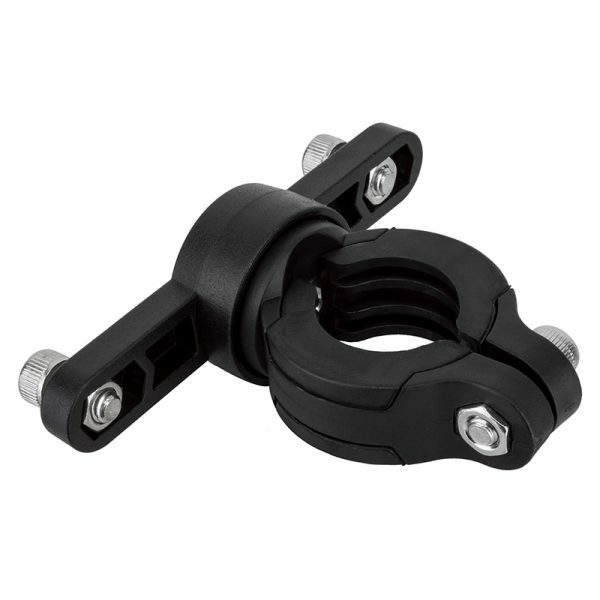 It provides quick and easy access to your items. 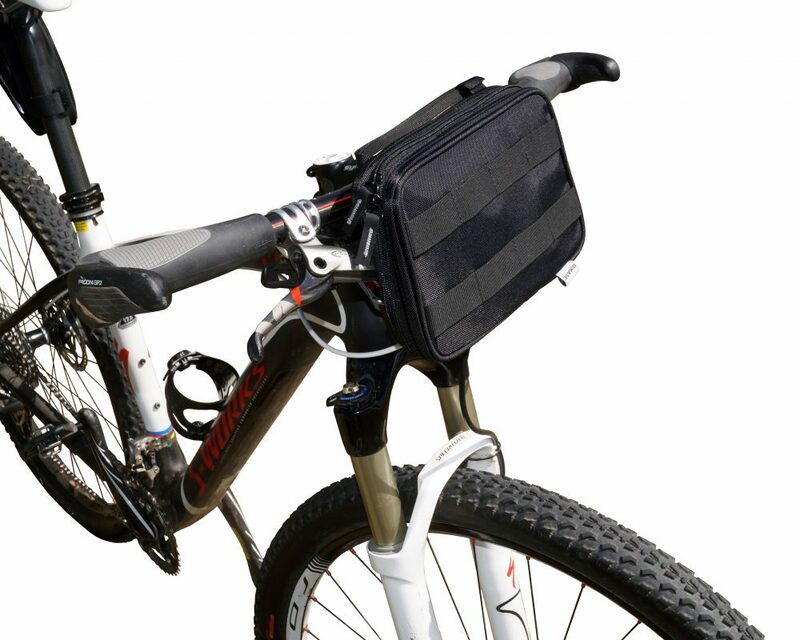 The Utility Pack is a small compact front or top handle bar mounting bag. 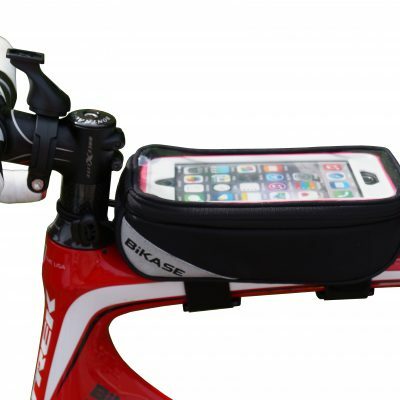 It’s perfect to carry your small items during your bike ride! 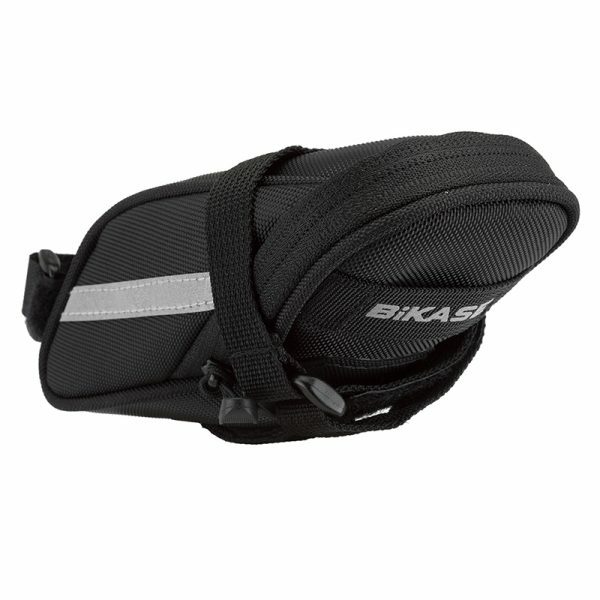 The utility pack bag has been designed to fit important items no matter where you’re headed.  For instance, you can pack as a mini tablet, cell phone, snacks, suntan lotion, makeup, keys or a small pistol. 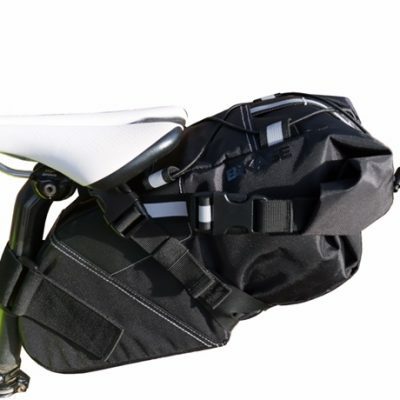 Measuring 9″ x 6″ x 1.75″, the Utility Pack is the perfect size bag for an afternoon of leisure riding or on a longer ride. Therefore, the utility pack provides you with quick and easy access to your items, and above all, will always remain secure.